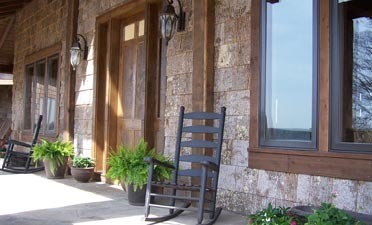 Poplar bark siding is great for indoor or outdoor applications. 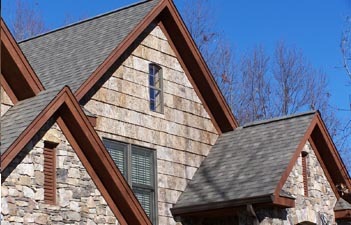 Bark siding texture adds interest when used with logs or board-and-batten siding. It is naturally weather resistant and durable, with 75 year old examples intact. Beautiful and virtually maintenance-free.